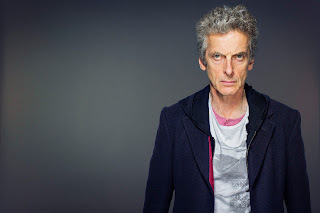 Peter Capaldi is to appear on The Graham Norton Show on Friday, September 25, just prior to the airing of episode 2 The Witch's Familiar, alongside Matt Damon and Jessica Chastain to help launch Norton's new series. 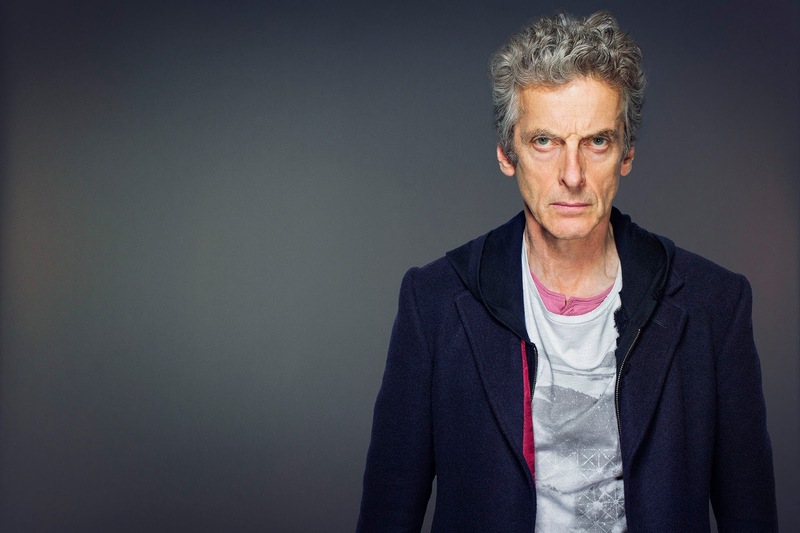 Capaldi will be promoting the ninth series of the show. The episode will air on Friday 25th September at 10:35pm, and will be available on BBC iPlayer after broadcast.